Chances are, if you’re a fan of Keeping Up With The Kardashians, you’ve spotted the royal family of Hollywood chowing down on a salad on more than one occasion. More specifically, they frequently dig into a jumbo-sized salad in a clear plastic container. 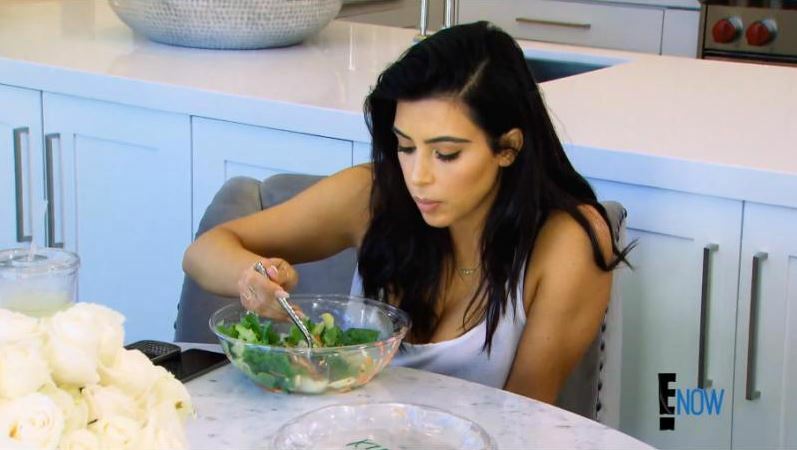 Seriously, if you don’t believe me, go turn on any episode of the past 12 seasons of the series or any of its assorted spin-offs — at some point, you’re guaranteed to see a salad lunch eaten by one or more Kardashians, per episode, at minimum. Complex even ran a series of salad-focused KUWTK recaps, which is amazing. Now, thanks to Kim, we know what’s in those salads and where they come from. The Kardashian and Jenner sisters are known for their notoriously large (but super healthy and scrumptious-looking) salads. Kim actually revealed where the sisters get their trademark salads in April of last year, via Twitter. Apparently, it’s one of the most common questions she gets from KUWTK fans! 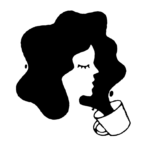 Shirley Choi, the owner of Health Nut, even told the NY Daily News that the Kardashians “order from [Health Nut] pretty much every day, and send someone to pick it up.” Basically, the Kardashian clan appears to be single-handedly keeping the place in business. All of those other celebs and fitness experts clientele are just icing on the cake! Kim K calls the “Chinese Chicken Salad with a mango green-tini to drink” her order of choice. According to the menu, that salad comes with “shredded chicken breast, chow mein noodles, pickled ginger, and carrots with our sesame dressing.” BRB, sitting over here drooling. Fitness inspiration icon of our dreams Khloe is partial to the Chinese Chicken Salad as well, according to her sister Kim, but she substitutes organic chicken and adds avocado to her order. The mango green-tini is her drink of choice, too —I don’t know what it is, but it sounds delicious. Eldest Kardashian and mama of three, Kourtney loves the Chef Salad, customizing it with no cheese, no tomatoes, and no sprouts — so that leaves sliced turkey breast and sunflower seeds on a bed of lettuce, with added avocado. Sparse, but still yummy. She washes it down with an unsweetened green tea. As someone who cannot possibly live without cheese or sugar, I seriously admire her healthy resolve. The two youngest Jenners both like the Deluxe Salad, which comes with shredded mozzarella, tomatoes, carrots, cucumbers, sunflower seeds. Kylie is partial to the Deluxe with shredded chicken, no tomatoes and no cheese. The Jenner sibs both love the mango green-tini drink too. Apparently, it’s an irresistible nectar to the Kardash/Jenner clan.